Founder and President of Frescolio Fine Oil & Vinegar Tasting Bars, comprising 3 retail locations in Winnipeg, Manitoba, Canada. 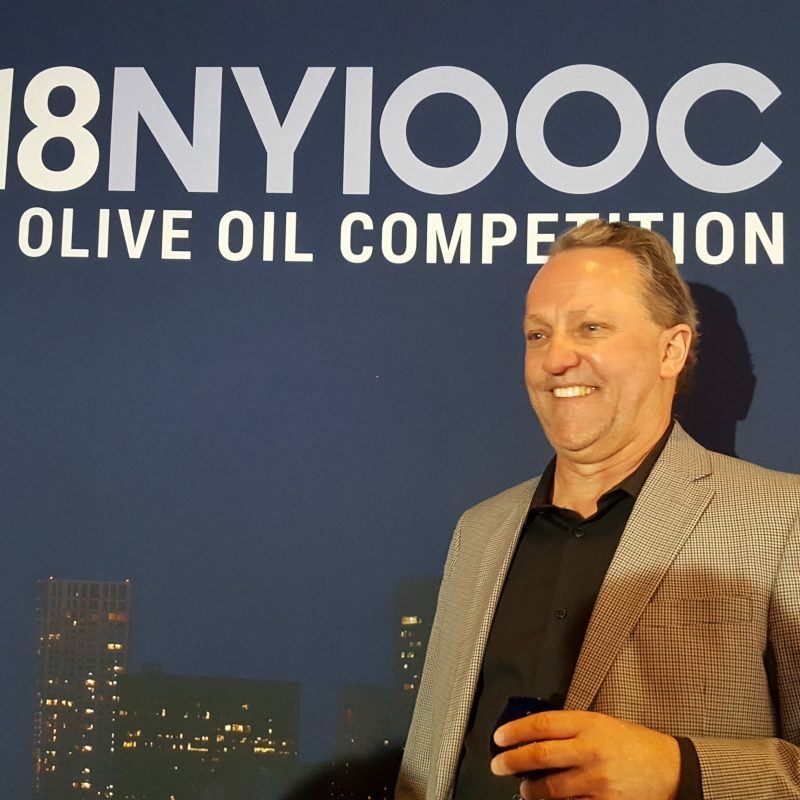 Frescolio is a leading wholesale and retail distributor of the highest quality extra virgin olive oil, specialty oils, balsamic vinegars and other fine food products. Attended the very first sommelier certification course offered by the Education Lab in New York and completed my certification at the San Jose campus of the International Culinary Centre in October 2017.